Who killed one of the officers? 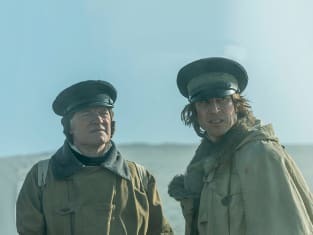 That was revealed on The Terror Season 1 Episode 8 when a dead body showed up, and the paranoia on the ship hit dizzying heights. With tensions at an all-time high, the crew tried to garner intel on the death to conclude whether the beast had returned. Meanwhile, Crozier discovered some of the crew were considering mutiny and took extreme measures to find out the truth.